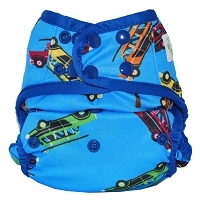 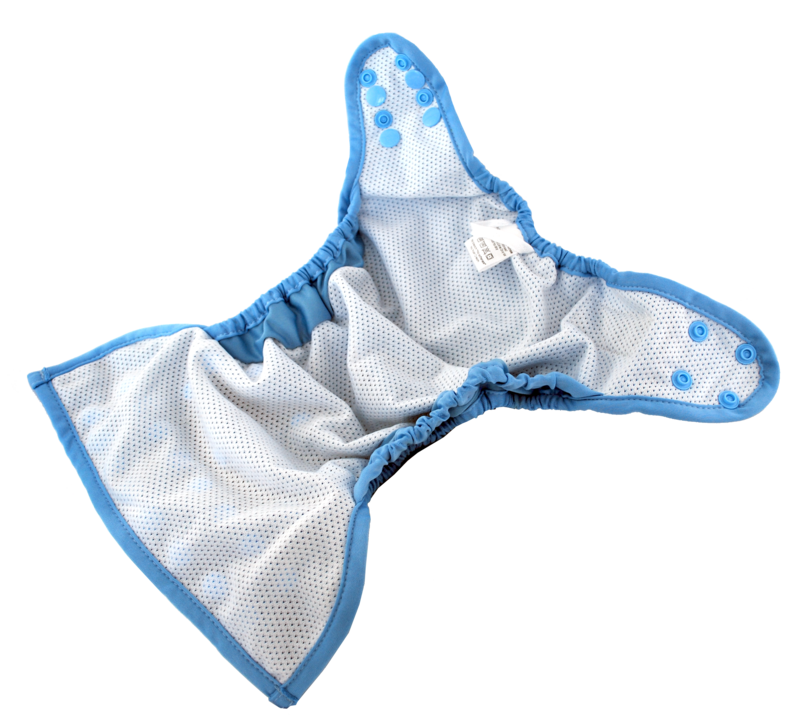 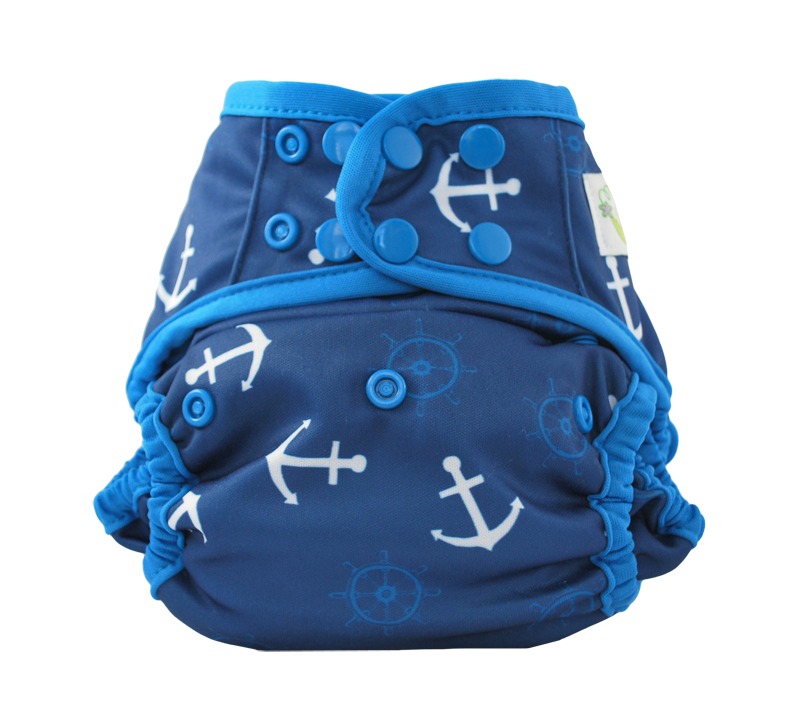 Sweet Pea's One Size Swim Diaper features a mesh interior with double gussets. 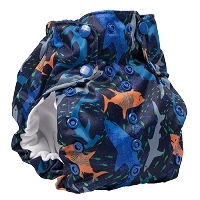 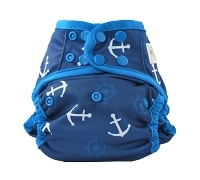 This swim diaper fits from approximately 10-40lbs! 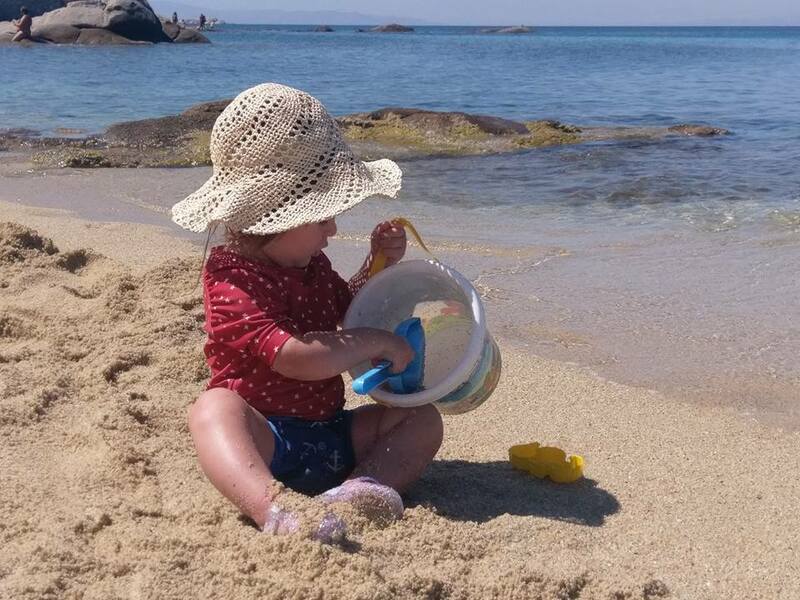 Planning a day at the beach or pool? 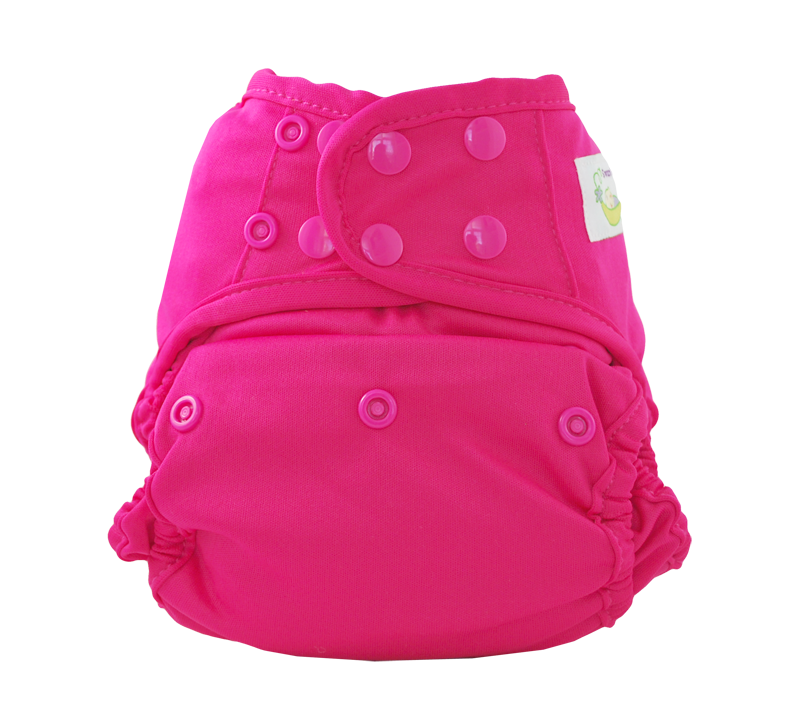 If so, you need a One Size Sweet Pea Swim Diaper! 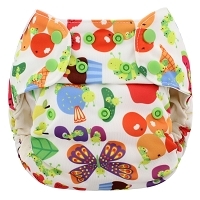 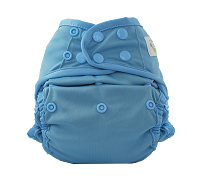 The One Size Sweet Pea Swim Diaper fits babies/children from 10 - 40 lbs.